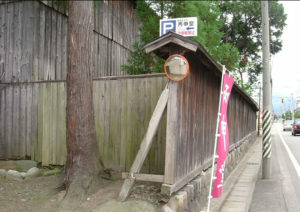 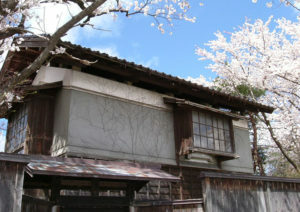 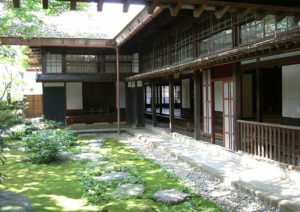 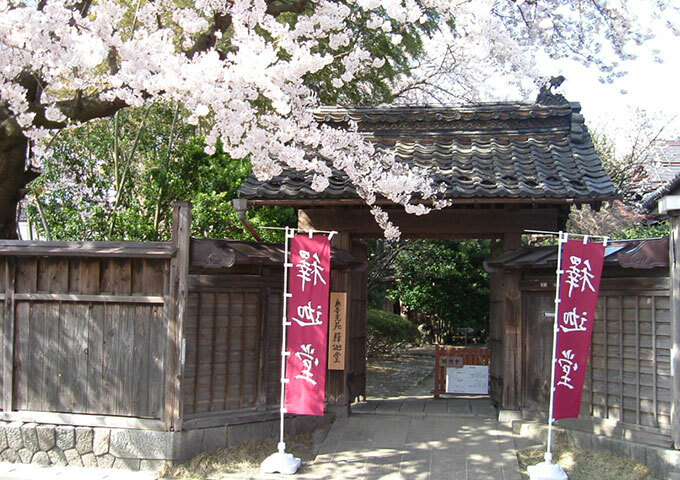 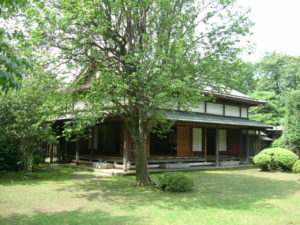 At the southern end of the Kazama Family Former Villa lies a Yakuimon-style gate. 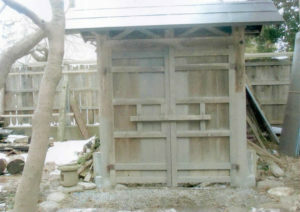 The gate was made by placing thick wooden crossbars on top of the main pillars, then adding rafters to form a roof. 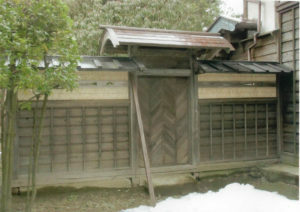 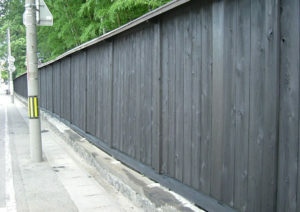 Following this, wooden panels called Sasarako are placed next to the main pillars with Yamato shingles attached to complete the wall. 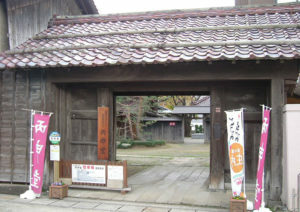 The scale of the gate might be small, but its roof has ornamental grampus (orca) tiles, and the front gate has impeccable form.